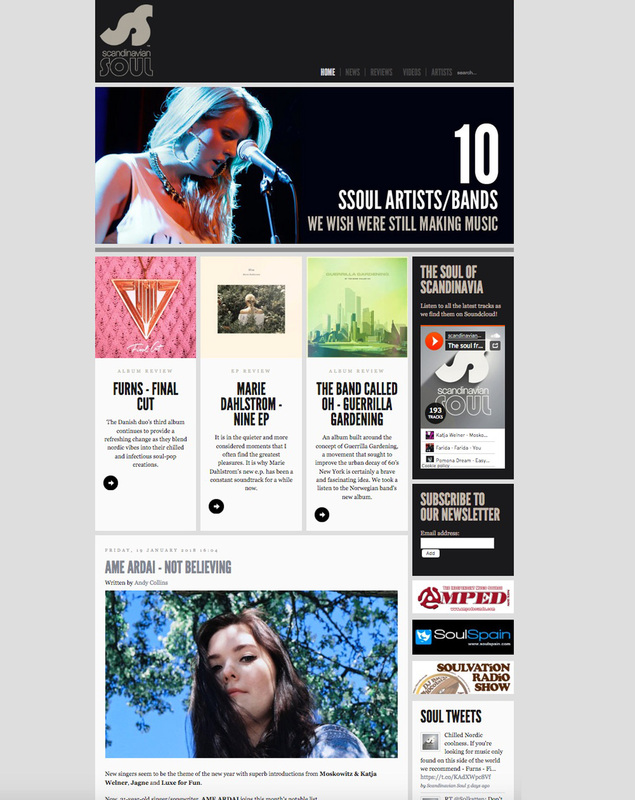 A personal project that has grown to international recognition. 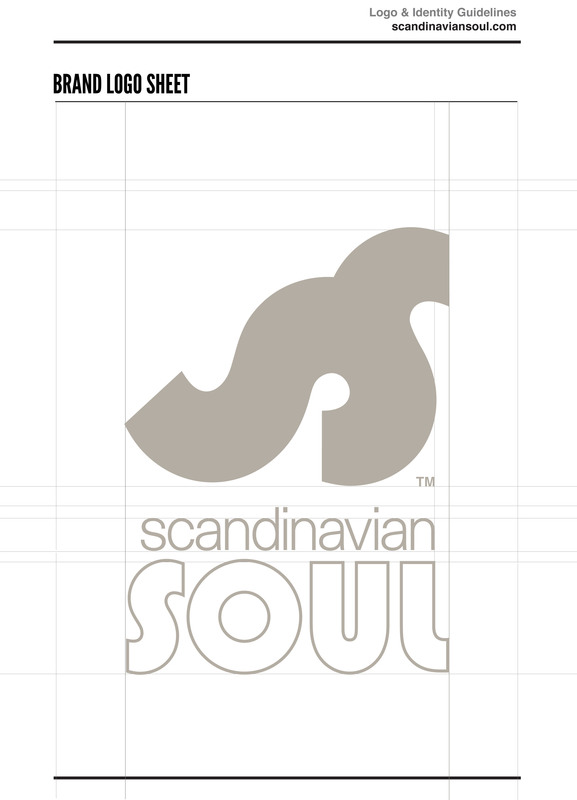 Scandinaviansoul.com is the leading website for soulful music from the Nordic regions. 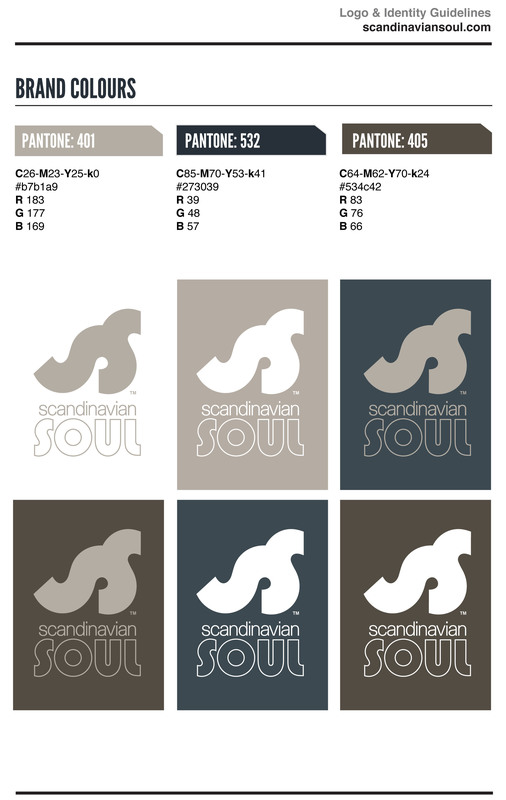 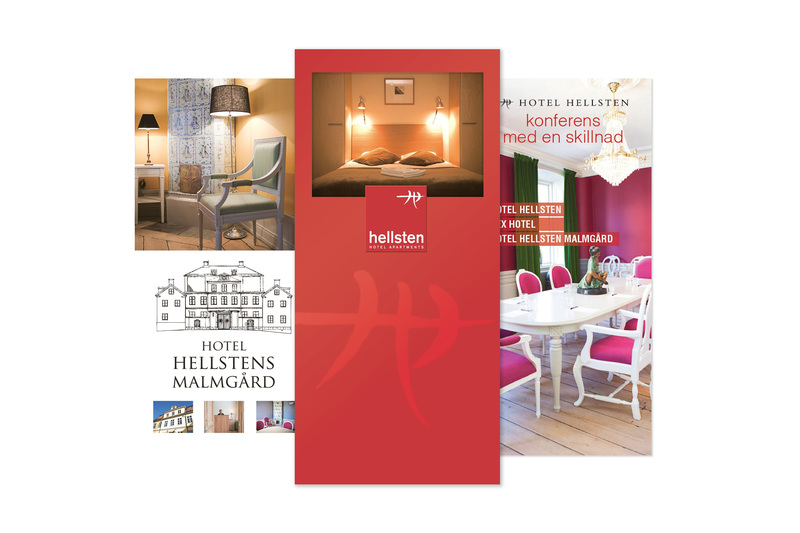  The logo needed to be instantly recognisable and a mix between US soul and Scandinavian soul music.